During a career spanning across twenty years, Bill has perfected the art of stock trading like few others. 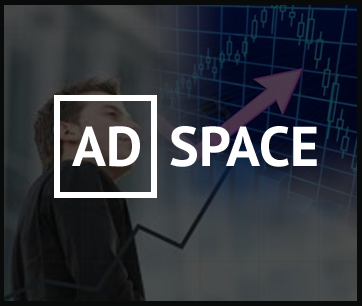 They say, a stock trader needs an incredible work ethic, an enormous amount of intelligence, a cool head, and the ability to think outside the box. Bill possesses all of these qualities, and much more beyond. 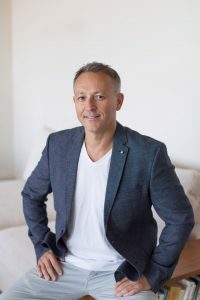 His passion for his work, combined with unrivaled ambition for profits have fuelled Bill’s drive to make gains for his clients, providing them with solid advice and selecting the very best investment options. Bill doesn’t do things by half, instead, he works exceedingly hard, continually studying the markets, and finding new ways of making savvy investments. Bill’s passion for finance and investment go back to his college days. While studying finance and business, and economics, Bill was introduced to the idea of working on the stock markets, and training as a stock trader soon emerged as a viable career path. On leaving college, he joined a Sidney investment firm to pursue a career in stock trading. One of the more experienced stock traders took Bill under his wing and introduced him to the life of a stock trader. Bill was a fast learner, ambitious and driven, and his intelligence and savvy investment mind soon became apparent. Spending all his spare time studying market activity and trader behavior, Bill quickly moved up the ladder and was given considerable responsibilities and sizeable client portfolios. His employers never looked back and realized they had found an extremely talented young stock trader. Apart from the obvious financial rewards, Bill thrived in his role, loved working with clients, and greatly contributed to the expansion of his employer’s firm. Seeking further professional challenges, Bill ultimately decided to go it alone and established his own investment firm. This move enabled him to acquire his own set of clients and allowed him to operate in his very own fashion. His client base grew quickly thanks to his excellent reputation, and Bill has enjoyed the life of a highly successful stock trader ever since. On a day-to-day basis, Bill watches the markets, identifies profitable stocks and provides his clients with top-quality investment advice. He also manages hedge, pension, and investment funds and supports his clients as a financial advisor. Bill is highly analytical, methodological and savvy in his approach and possesses the cool and calm intelligence required for successful trading. Consequently, the quality of the services he provides for his clients have been renowned for quite some time now. Throughout his career, Bill has been a strong believer in the “knowledge is power” principal and a large portion of his success can be attributed to this philosophy. 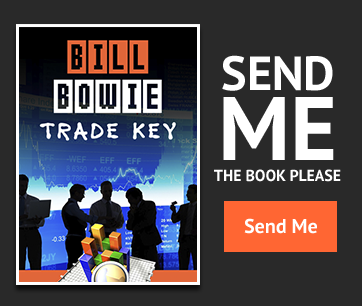 Wishing to enlighten and educate his clients and the general public, Bill shared his stock trading expertise in an ebook entitled “Trade Key”. This is an excellent read for anyone wishing to learn more about stock trading and world financial markets. The internet has made stock markets and trading accessible to all, while also enabling stock traders like Bill to work from anywhere in the world. 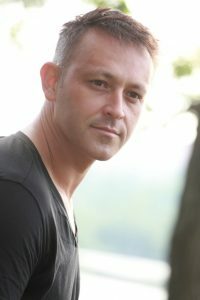 In the course of his online contact with colleagues, business acquaintances, and clients, Bill established this website. Initially, the website was to be a hobby, however, because of its success, this website is now a highly successful resource for Bill’s clients and everyone with a stake or interest in financial affairs. Wishing for further make his inside knowledge available to his clients and people beyond, Bill now publishes the latest world financial news, insightful stock trader knowledge and a plethora of financial advice.